The Center for Documentary and Ethnographic Media (CDEM) was launched in 2016 at the University of Colorado Boulder in the Department of Critical Media Practices, which is part of the innovative new College of Media, Communication, and Information. 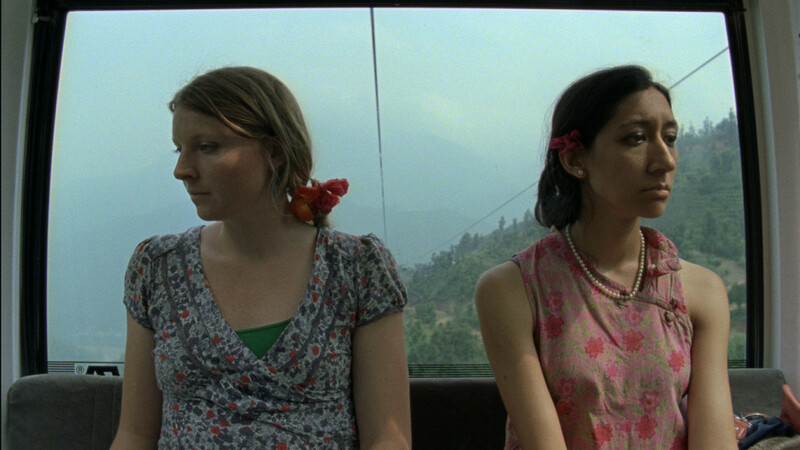 CDEM encourages and supports innovation and experimentation in documentary media. As a research center, CDEM advances the field by presenting work from current and future innovators in the field, while providing a platform for dialogue among artists, scholars, curators, and media organizations. 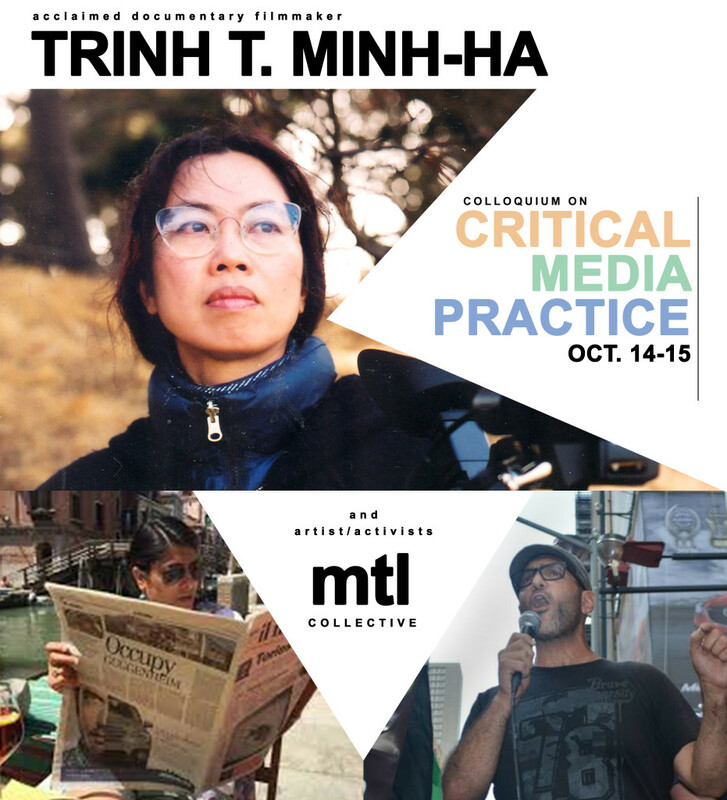 The Center has just held it’s First Annual Colloquium on Critical Media Practices, featuring internationally acclaimed filmmaker Trinh T. Minh-ha and artists/activits MTL Collective. Check back for more opportunities for students and faculty at the Center for Documentary and Ethnographic Media!